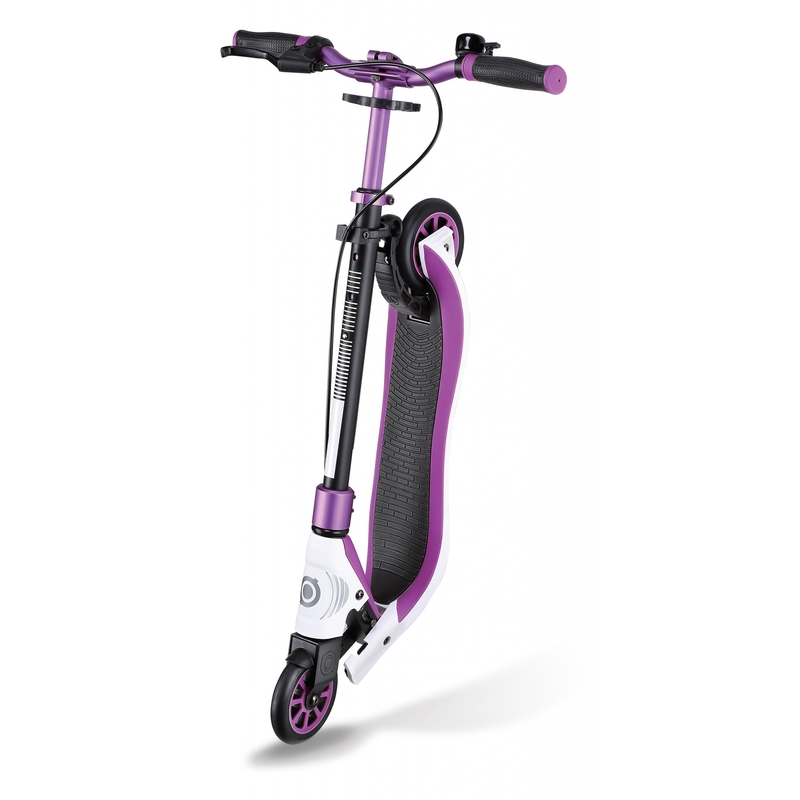 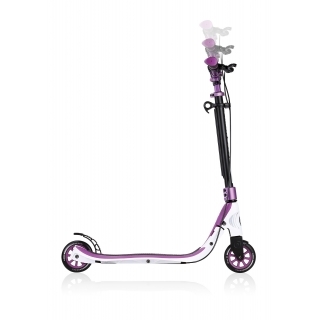 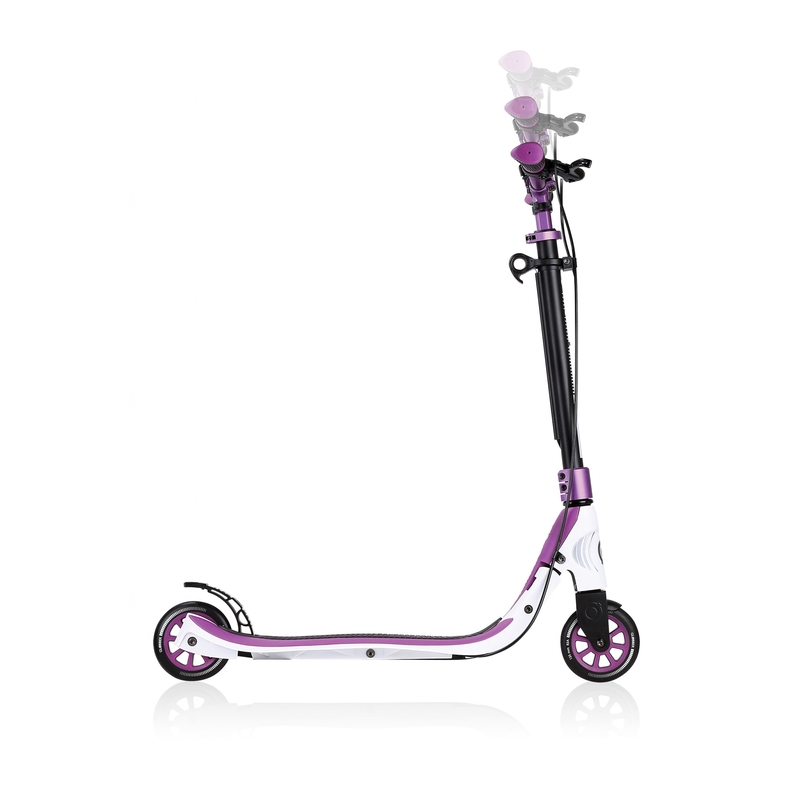 Globber ONE NL 125 DELUXE 2-wheel scooter for teens - fold up scooter for teens, scooter with handbrake & bell, height adjustable scooter, robust 100kg scooter. 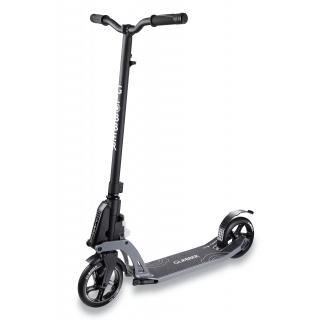 1” sec fold up scooter for teens with a 3-height adjustable T-bar. 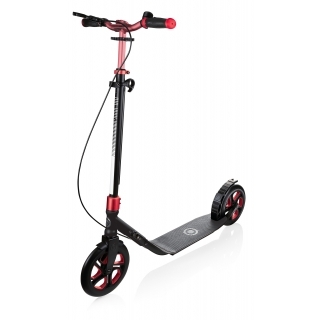 Scooter with handbrake & bell with a high-reflective pole design. Triple structured deck design with EVA soft foam grip tape. 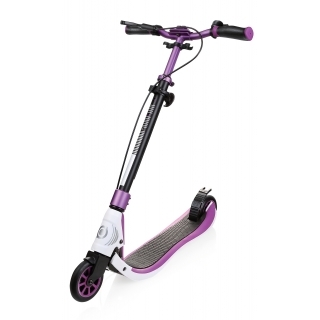 2-WHEEL SCOOTERS FOR TEENS PRODUCT FILM. 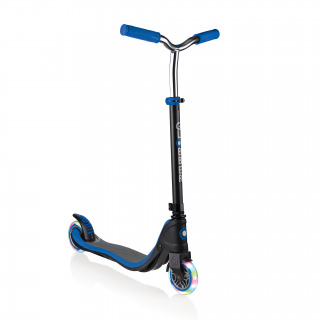 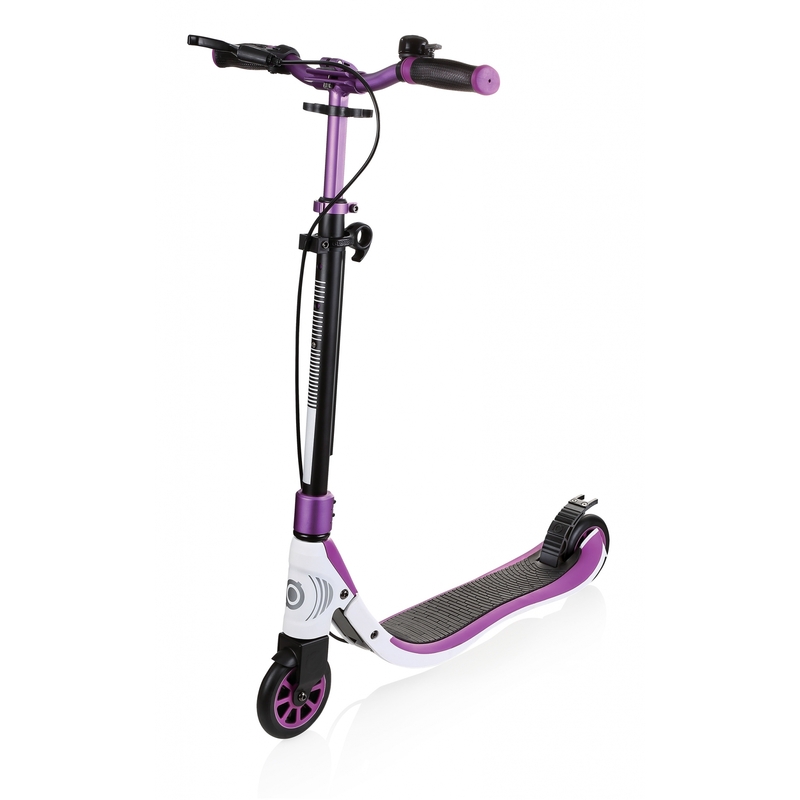 Watch the video to find out more about our ONE NL 125 series 2-wheel scooters for teens. 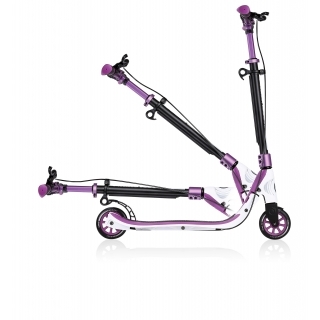 Fold up 2-wheel scooter for adults. 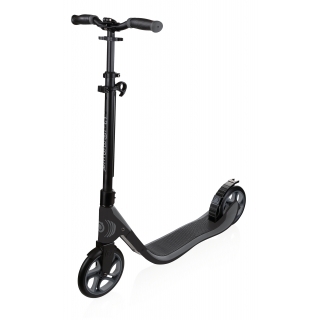 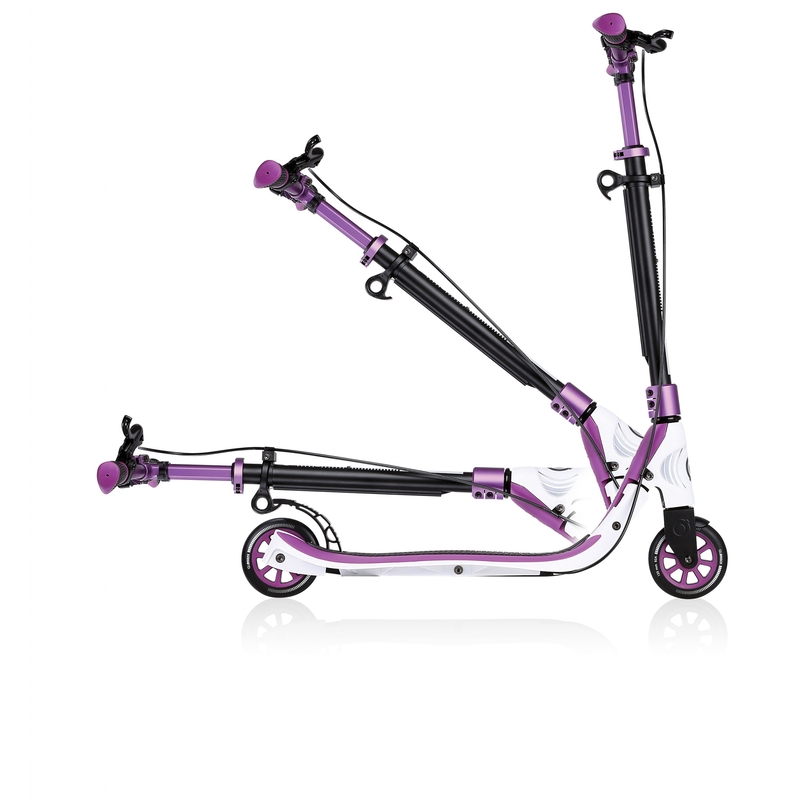 Kick & fold 2-wheel scooter for adults.